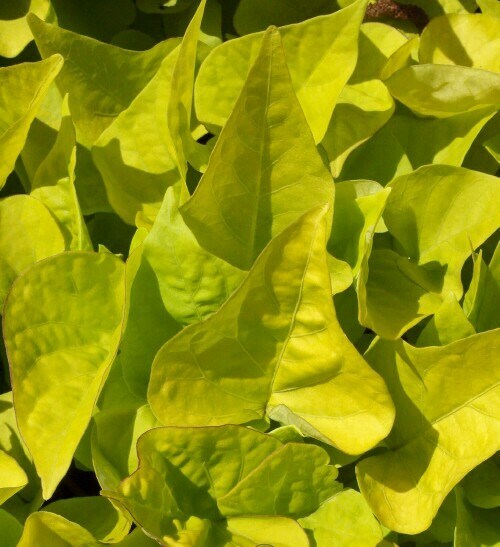 Attractive, glowing light green foliage. Graceful cascading habit is perfect forplanters. Performs best in full sun.